The traditional divide between the arts and the sciences is, like so many divides, artificial and arbitrary. Many creative artists draw their inspiration from science, and the sciences attract—and produce—creative minds, which is just as well, as it’s going to take unprecedented feats of creativity on the part of scientists if we are to hope for the future of our world. Enter this month’s 3, 3 and 3 guest, marine scientist Pearse Buchanan. I first met Pearse some years ago, when he was still studying Marine Science at the University of Tasmania. He has since gained a First-Class Honours degree at Murdoch University, Western Australia, worked as a volunteer in several important environmental studies, undertaken contract projects, and is currently an expeditionary scientist with The Clipperton Project. His present role involves collaborating with research organisations around the world, developing scientific programs for various expeditions in a number of countries, participating in expeditions and contributing through community outreach. He also (when time allows) plays guitar and writes poetry—no divide there! 1. I love the diversity of projects and science I get to involve myself with. I started out by volunteering (some would call it being exploited) alongside PhD students during my degree in Tasmania, and through this I managed to dive in some of the most beautiful spots around that wonderful island. The seed that was sown then grew into taking on my own projects in third year and in honours, where I took a particular interest in the mysterious microscopic world of plankton. Now, fresh out of university and working with The Clipperton Project, an international non-profit environmental educational initiative, I get to research, plan and undertake marine science in so many different programs and within so many specialties that it makes my head spin! 2. I said that the diversity of science made my head spin, but the quantity and diversity of travel give me vertigo. I’m currently working and living in Mexico but by the end of the year will have worn my lab coat in Spain, subarctic Scotland, Uruguay, the Falkland Islands, subantarctic South Georgia and Gibraltar, with a little trip to Cuba to add some flavour. But, while this is undoubtedly a privilege, it is the form of travel that really makes it special for me. In all of these places, The Clipperton Project utilises a sailboat to deliver inspiring workshops with an international team of scientists and artists that crew the vessel. The very notion of exploring these environments using the wind in the sails above, with the swell lapping the sleek sides of our floating laboratory beneath, makes both my heart and scientific mind soar. 3. Even more so than the travel, it is the people involved in my job that are the true privilege. In the three months that I have worked for The Clipperton Project, I have met people that I will remember forever. One once said to me that ‘more than just sailors, we are sailors of life’, and this philosophy resonates deeply with me. Spinoza thought that to accumulate friends who share mutual wisdoms represented the highest form of happiness. It could be that he was right. 1. Apparently, as a non-Muslim, I cannot visit Mecca, which is incredibly disappointing. But I have been fascinated by the Islamic faith for some time, probably since 2001. In recent years, though, this has begun to gain traction due to a number of reasons: a trip to northern India in 2011; the simultaneously otherworldly and unmistakably human call to prayer I heard in Kuala Lumpur; and a book of poems given to me by my father by Rumi, a twelfth-century Sufi mystic, poet and philosopher. Pictures of Mecca give me goosebumps. Footage of hundreds of thousands of people kneeling and praying as one never fails to move me. I think I’ll read the Koran next. 2. I was lucky enough to travel to Antarctica in 2012 as a research assistant aboard the Aurora Australis. 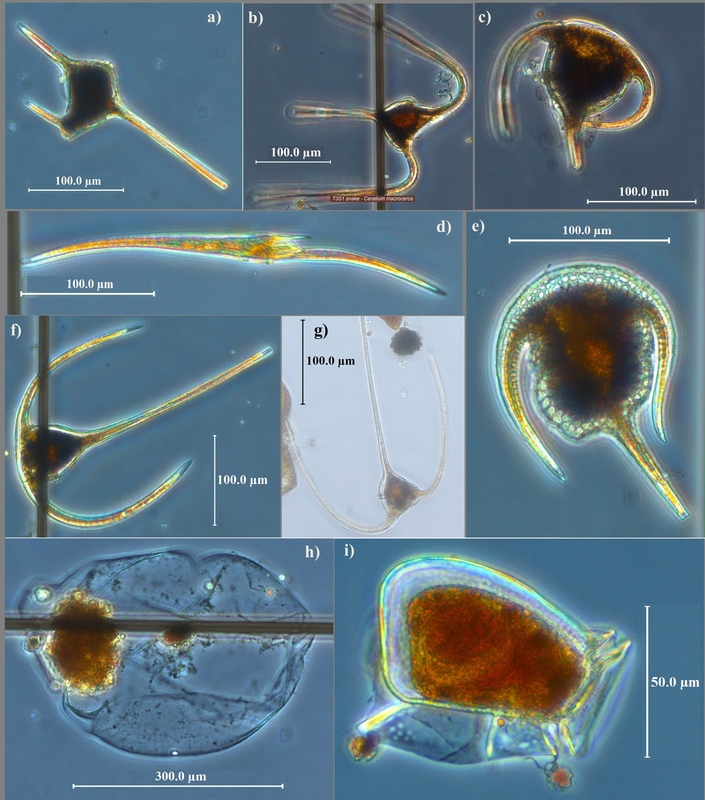 My job was to study the planktonic community of the sea ice of East Antarctica, and I spent two months living on the ship but working on the sea ice for various stretches of time throughout. Honestly, while I was there I actually felt a little disappointed, or perhaps challenged, in what I found. I had close-up meetings with penguins every other day, witnessed the most beautiful and the longest sunsets and sunrises I have ever seen, and caught snowflakes with friends. But I think the desolation of the place got to me, making the experience uncomfortable. Now, however, with time to digest the journey, it has gotten under my skin, and I catch myself occasionally daydreaming about it, and even sometimes planning how I’m going to get down there again. 3. India is another place that I daydream about. In 2011 I travelled to northern India and, unlike my Antarctic experience, loved every minute of it. One particular place I visited was Manali, a small city nestled at the foot of the Himalayas in the province of Himachal Pradesh. The place, dare I say it as a scientist, was magical. My favourite place in the city was a Hindu temple that housed natural hot springs. It was free, so that anyone, rich or poor, religious or non-religious, could benefit from the heat of the springs. This is pretty important throughout the winter and considering that many people don’t have access to running hot water. You could see the positive effect on people as they left. Also, I quite enjoyed the curiosity of the locals, who were unsure what to make of my pale Scottish skin. 1. When I was in Antarctica I came across something I had never heard of before. A parhelion, otherwise known as a Sun Dog (apparently), is a halo that surrounds the sun and is caused by tiny ice crystals that form in cirrus clouds high in the atmosphere. They can be observed anywhere, from tropics to poles, but their prevalence and intensity are certainly greater in the poles. 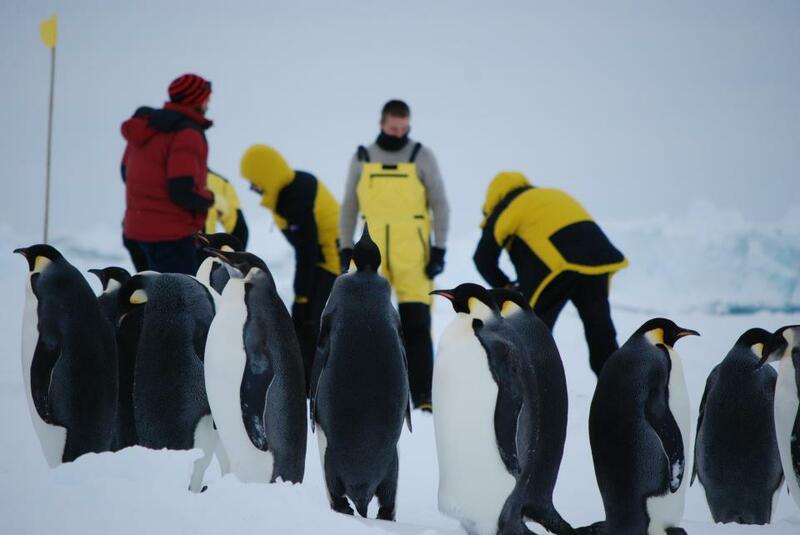 They were very beautiful and form a strong part of the Antarctica I remember. 2. I was introduced to ocean bioluminescence in a truly wonderful way in the temperate waters of Tasmania. I was diving at night in a shallow protected bay and noticed, despite the brightness of my torchlight, the rapid movement of fish in the corner of my eye that caused a bright spark of blue. I moved my hands out of the light and, sure enough, my hands were engulfed in a storm of the same fluorescence. This phenomenon is best articulated in the film Life of Pi, although exaggerated. 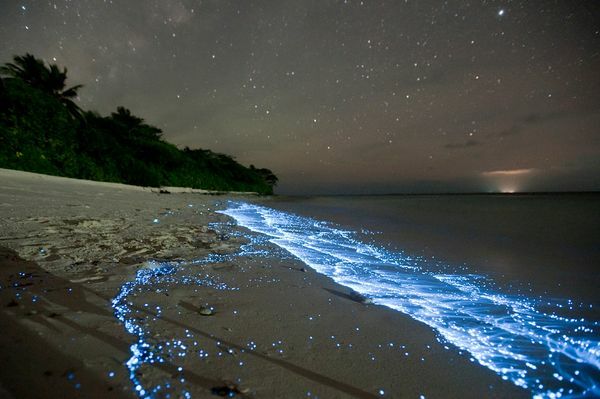 I strongly recommend that at least once in your life you go for a night dive during a bloom of bioluminescent plankton, turn off all lights, and just flail about in the dark. But you won’t be dark for long. You’ll be engulfed in neon blue! 3. And once again I find myself turning towards the poles! Brinicles are just plain creepy. Sea ice is not solid, but in fact is extremely porous, like a sponge. Within the floating mass of sea ice are many tiny rivers in which brine exists, a fluid super-saturated with salt that is exuded from the ice as it forms (because sea ice is fresh). The higher density of brine caused by its super-salt-saturation makes it sink, and as it comes into contact with the cold water beneath the ice it freezes. This process eventually creates a brinicle, or a brine icicle, that slowly grows towards the sea floor, not unlike the formation of a tornado. 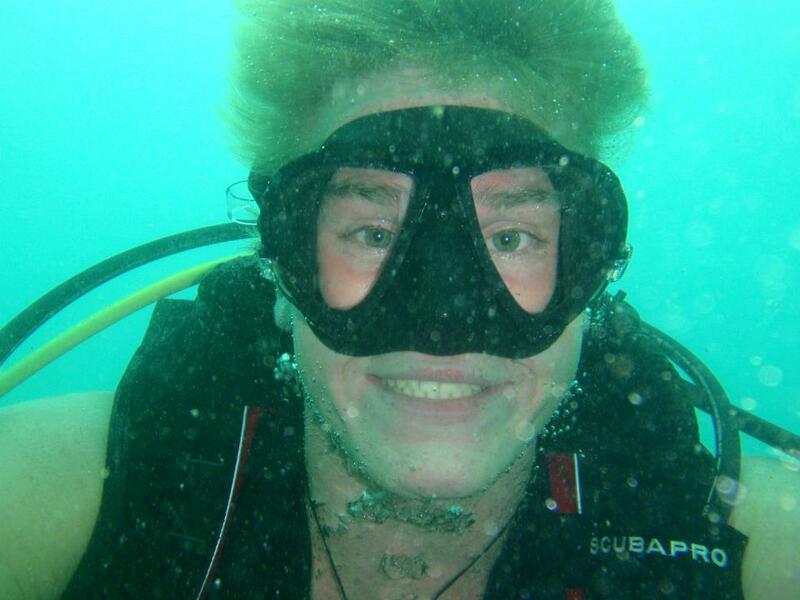 Once in contact with the sea floor, the creepy brinicle begins to freeze and kill all living creatures it touches. The ice spreads out in a circle from the touch-down point and, because of its slow formation, first entraps those it touches and then proceeds, ever so slowly, to engulf them. If you want to see it in action, I recommend the BBC series Frozen Planet.